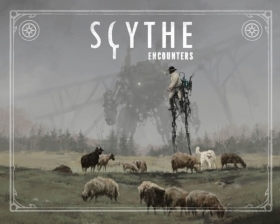 Scythe: Encounters - New Addition! 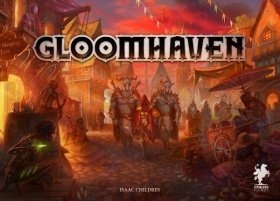 The goal of the game and the gameplay are the same as in the base game, except for the changes that are detailed in this rulebook. At the start of the game, the players must agree on which of the following modules they wish to include; you may choose one, several, or even all of them - plenty of options, to maximize the possibilities! 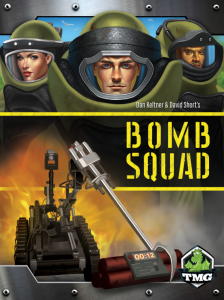 With this expansion, the rules of the base game can be modified in five different ways, and you can mix and match those modifications as you see fit. 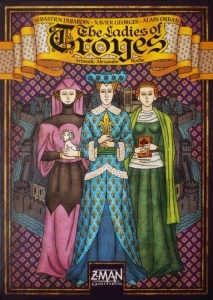 The ladies of Troyes make an appearance in the form of 3 new Character cards that you can include in your games.